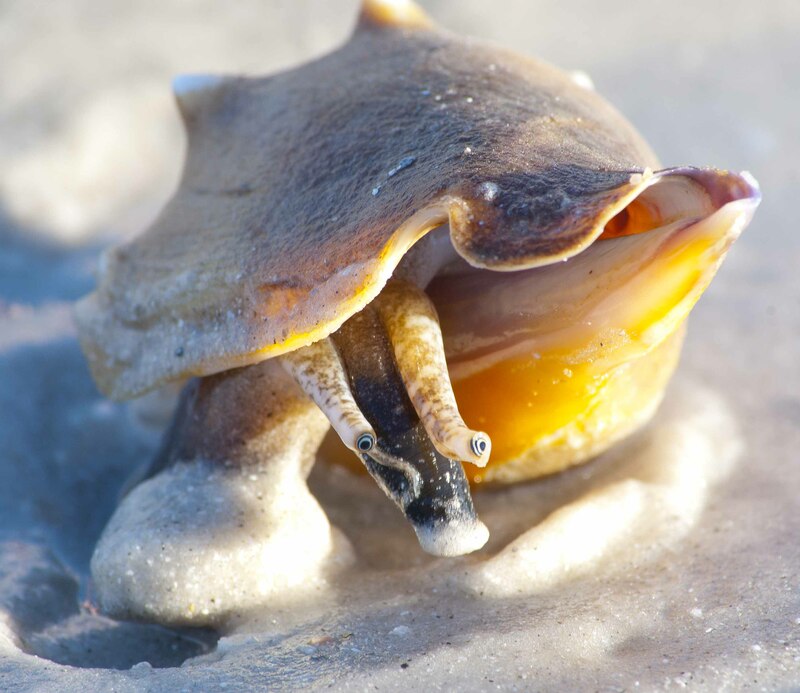 This entry was posted in Literature, Nature and tagged Emergence, Florida, Philip Larkin, Photography, Poetry, Snail, Unfolding. Bookmark the permalink. Thank you for the description and amazing photos. You are most welcome, John—thanks for following our blog! 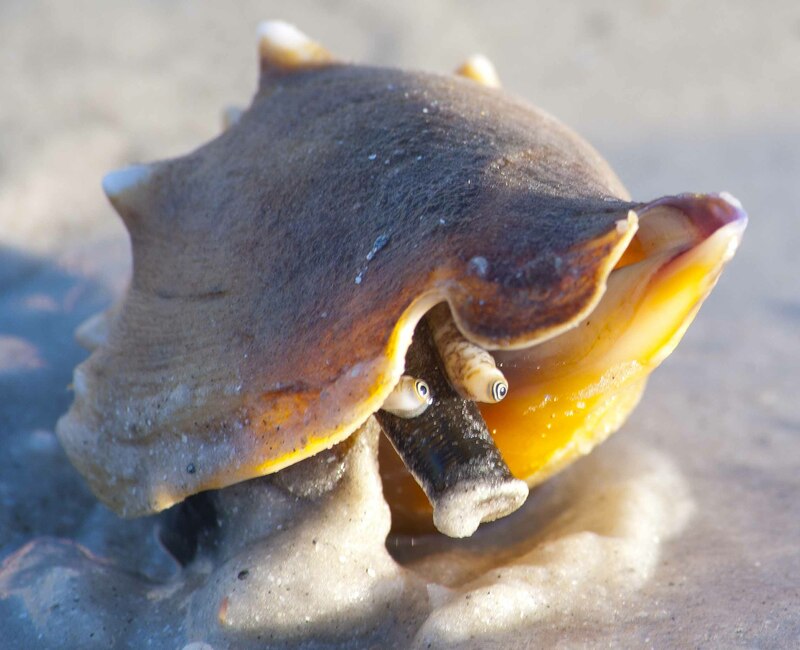 Great series – and what a great find, not one but two live nautiluses! 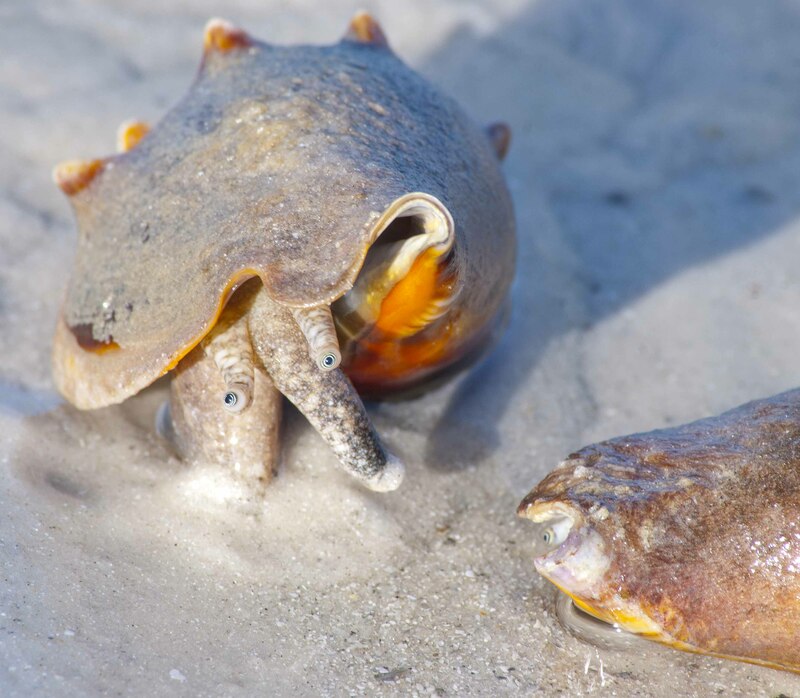 I think these are Florida Fighting Conches. Fantastic series! I just love their “faces”. Wonderful capture! So nice Vladimir! I have never seen one out of the shell! Love its eyes!!! Great! Thanks for sharing it! 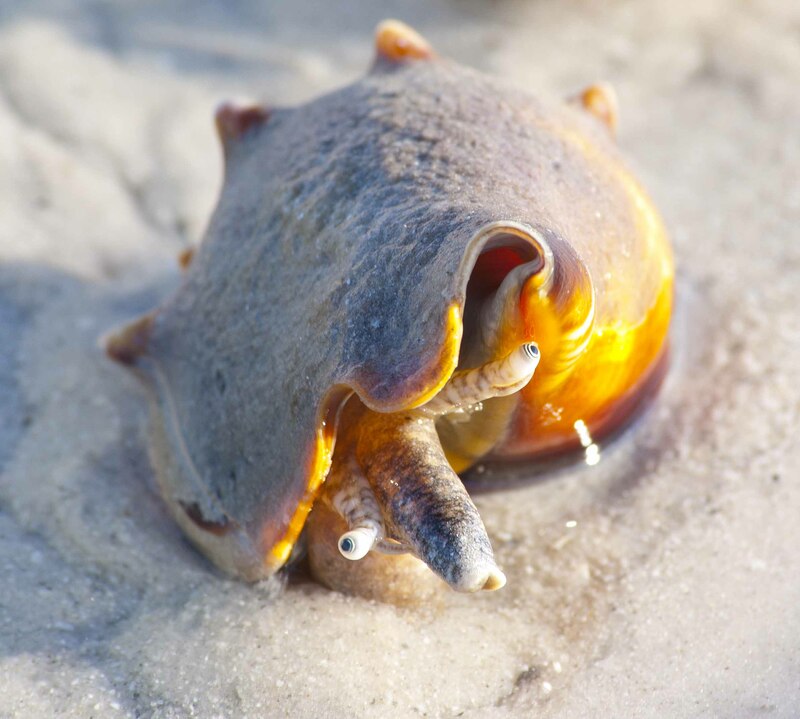 so theses are the creatures that occupy these lovely shells – they are as cute as caricatures. Right place,right time for these captivating captures! Great photos, I enjoyed looking through this post. Wonderful shots, Vlad! I love the first one for the patterns in the sand – beautiful. 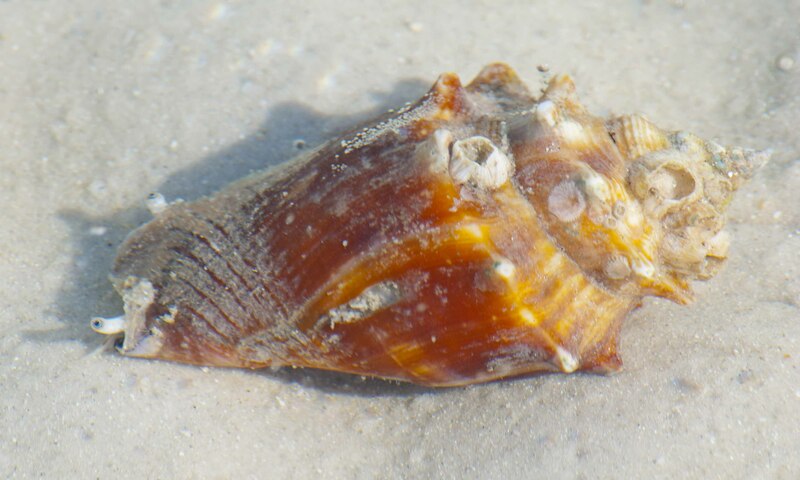 But then there are the eyes on stalks peering out of the shell – I feel like that sometimes, early in the morning! I know just what you mean, Lynn! What an interesting looking fellow! What astonishing photos! 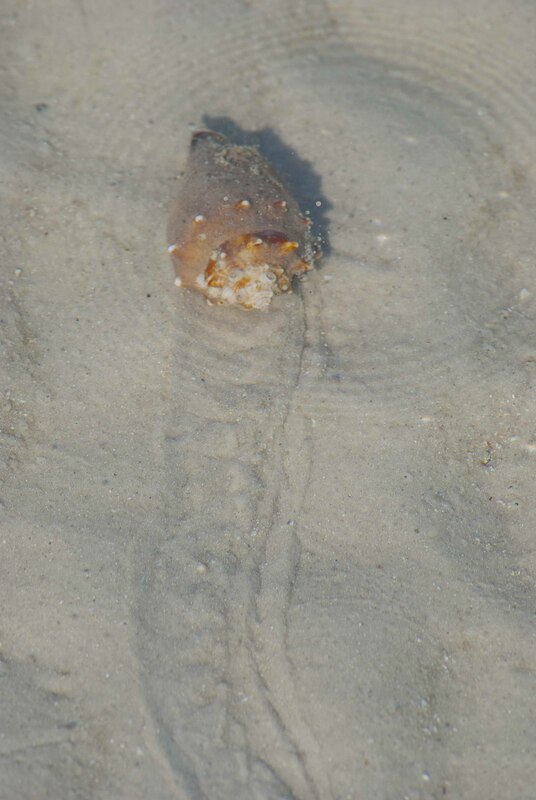 (The one that really took me by surprise was the first one, with the trail where the creature had bumbled its way across the sand.) 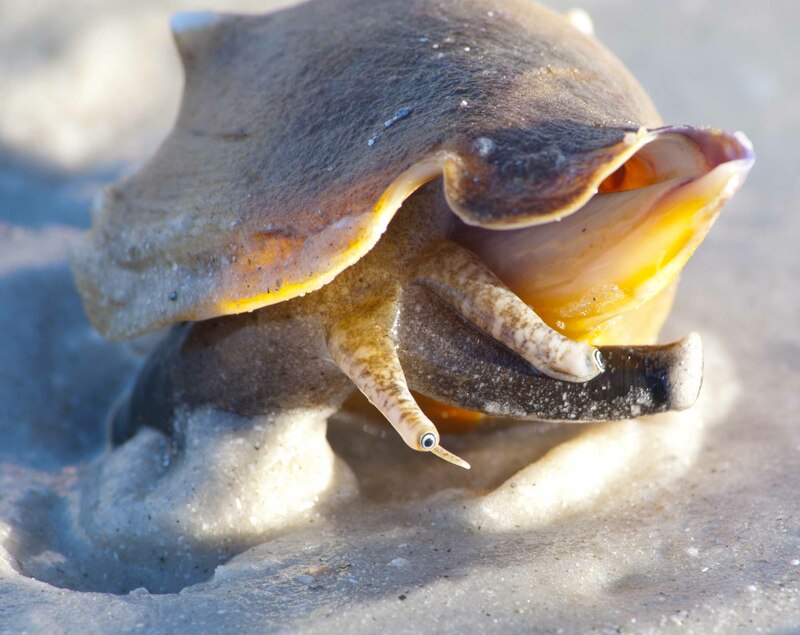 I’ve seen those shells, of course, but I never saw the living animal before. Where did you come across it? 1. The nominees have to thank the person that nominated them. 2.Nominate a bakers dozen of other Super Sweet Bloggers and let them know. Thanks, and have fun passing this along! We are so glad you enjoy our blog! Thanks for the nomination—we really appreciate it!! Great series, thanks for sharing, Vlad. I had never seen a live one before, but they look so cute! Beautiful colours too. Isn’t nature amazing? These are awesome, Vlad! Love the close-ups. Can’t wait to show the kids! So very cool shots! Thank you so much Vlad! You are very welcome, Amy! What a fantastic scene you captured and the quote holds great personal significance for me. Nice post. Excellent—thanks for letting me know!! What great shots. 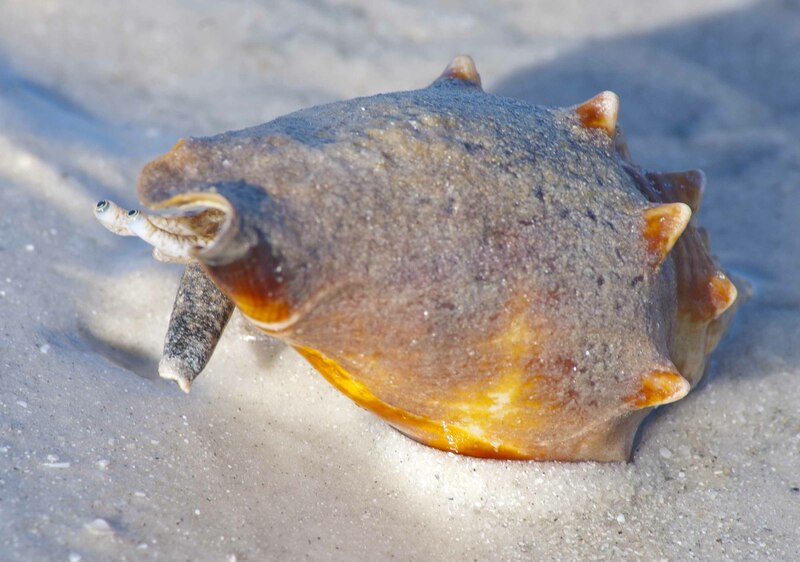 From the back, they look so dignified.Then you get ’round to the other side and you see those crazy eyestalks! Like some mollusk reincarnation of Marty Feldman. ha ha ha. I was hopeful we were both of around the same vintage. What a fantastic series of photos!!! 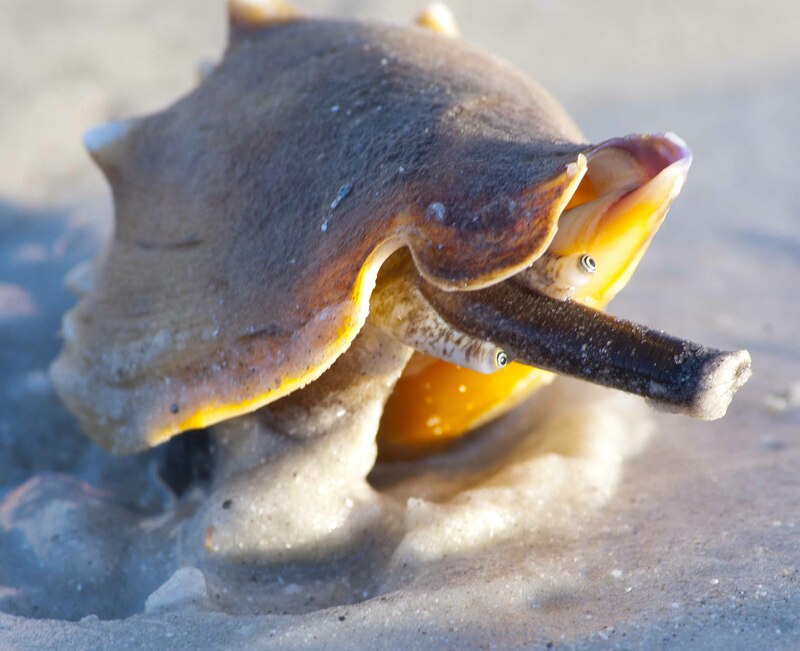 I have never actually seen the living critter in one of these shells! Very cool! AMAZING>>> How long did this take? The little eye balls are freaking me out…in a cover my eyes and look again way…..These are striking pictures. That is very cool. Terrific images. These are so cool! Marty Feldman indeed! I was thinking a creature in the Star Wars bar scene or from Men in Black. And here I thought those characters were just figments of someone’s imagination. It was a telephoto lens, so that I didn’t have to crawl through the water up close :-) And the conches were quite unperturbed by my presence… Thanks!! The perfect light to capture these little guys. Incredible on every level possible!! That is amazing! I had no idea what lived in there. Thanks for sharing. This is just so awesome!!!! This is just absolutely amazing. I love this so much especially because I grew up in the Caribbean. Sigh. We sympathize—we try to go south every chance we get… Thanks for reblogging!! What amazing little creatures they are! They brought a smile to my face. :) Thank you for sharing these wonderful photos.